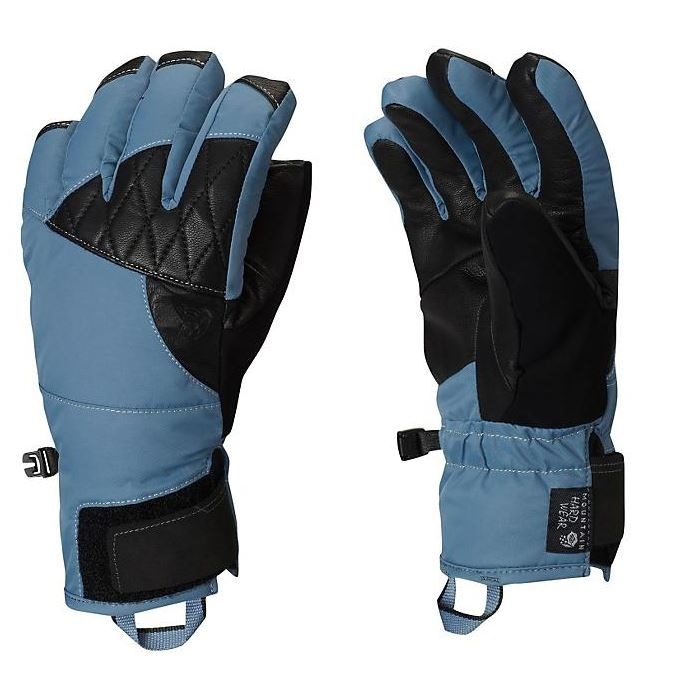 An all-round, all-day ski glove featuring Thermal.Q Elite, the warmest synthetic insulation, ounce for ounce, out there. All-leather palm with leather padding on the back for added durability and protection. Velcro cuff cinches the cuff tightly for a snow-proof gauntlet when venturing out of bounds. Warm and welcoming high-pile fleece lining.